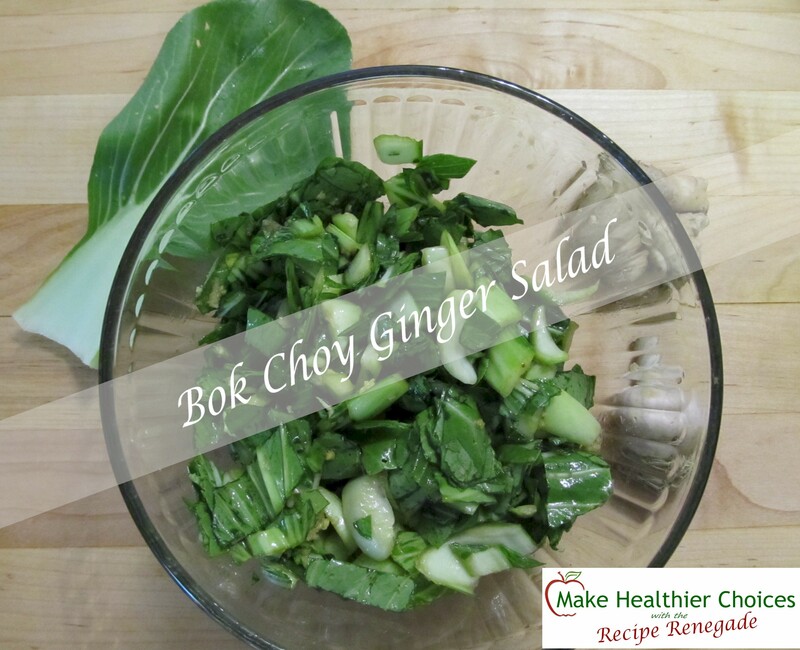 This easy-to-make Bok Choy Ginger Salad is sweet and tangy with a slight bit of heat from the ginger and garlic! This is a refreshing, sweet and spicy salad. 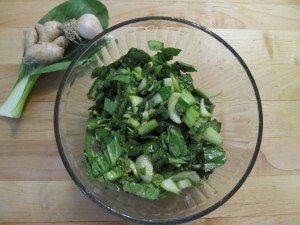 Garlic and Ginger can be reduced or more can be added depending on your personal preference. Chop bok choy into bite-size pieces. Combine all ingredients and toss until bok choy is completely coated and sauce is well mixed. Let sit for about 20 minutes. *Please note this is also delicious warm. After mixing all ingredients, stir fry over medium heat for a couple minutes or just until warm.